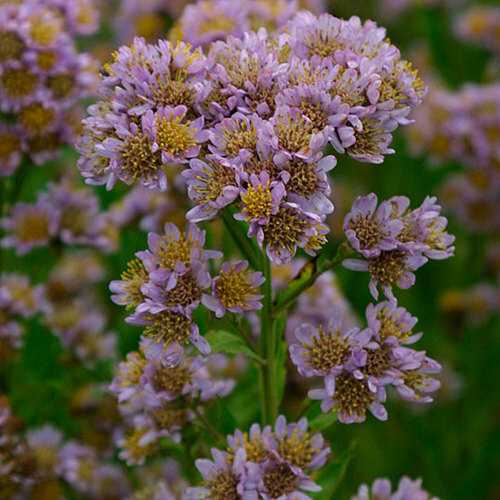 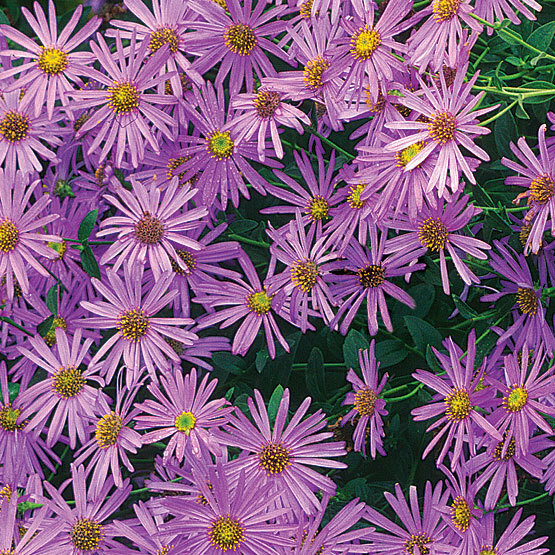 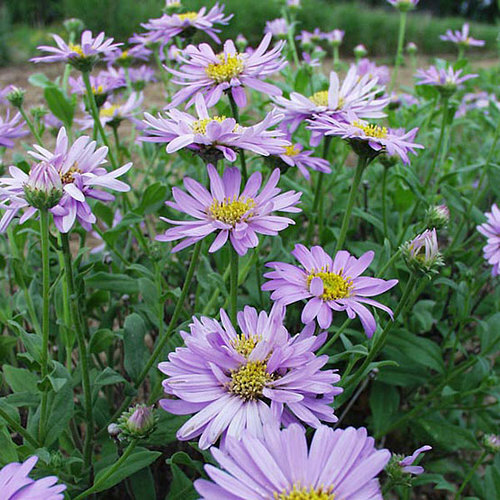 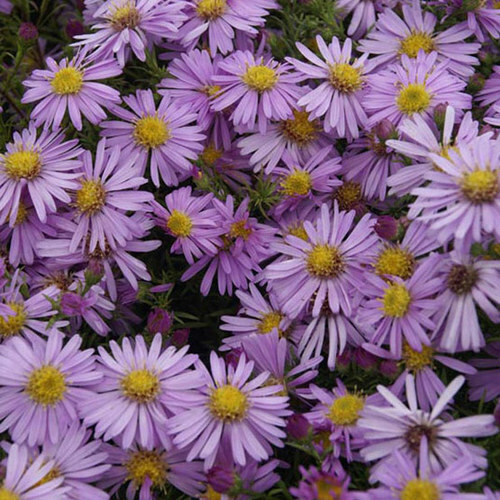 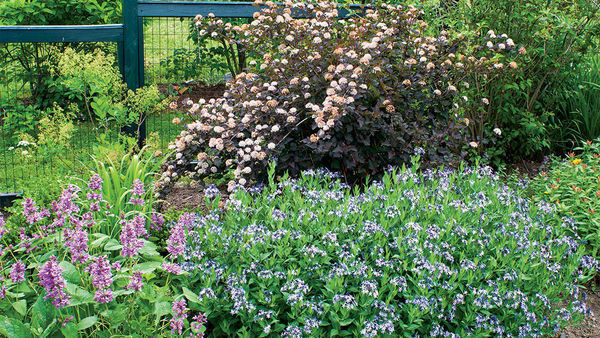 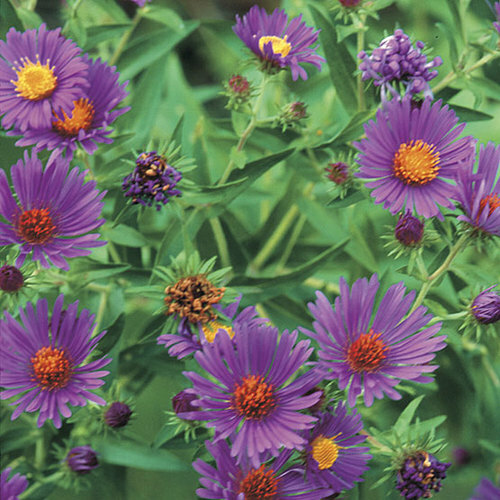 This repeat-blooming aster produces bright, 2-inch-wide, violet-blue flowers from mid-summer into fall. 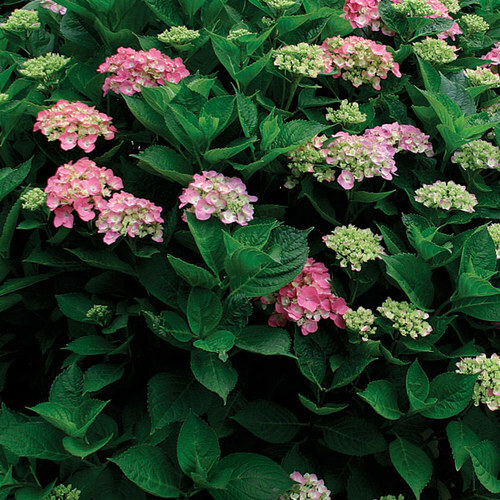 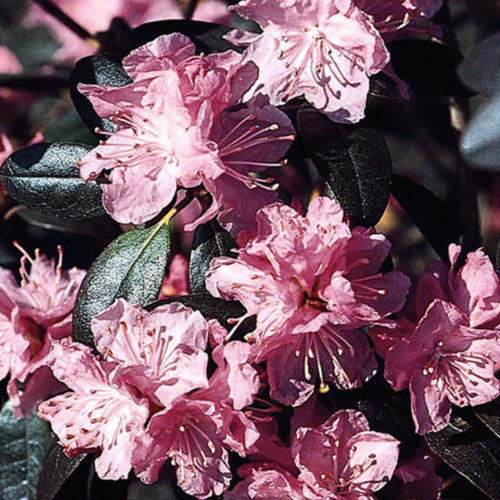 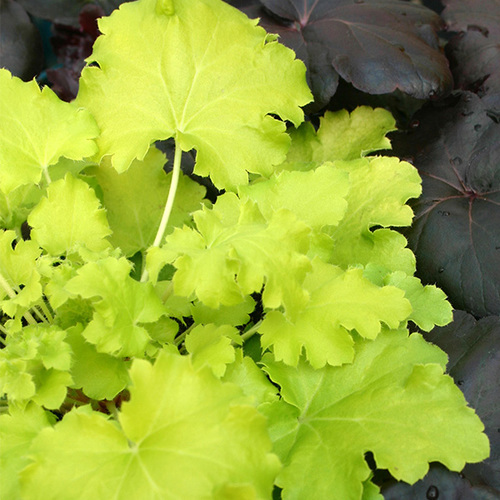 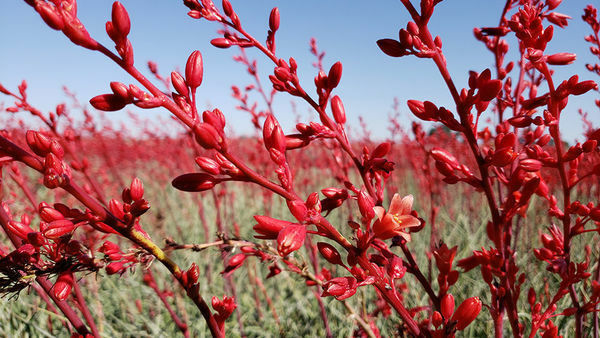 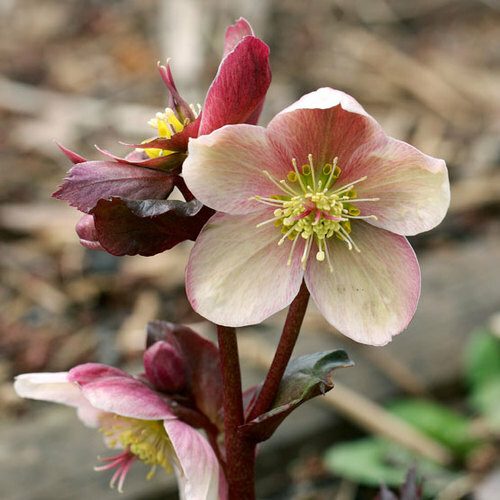 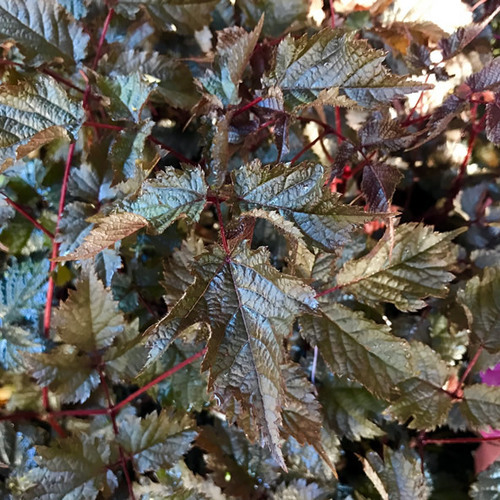 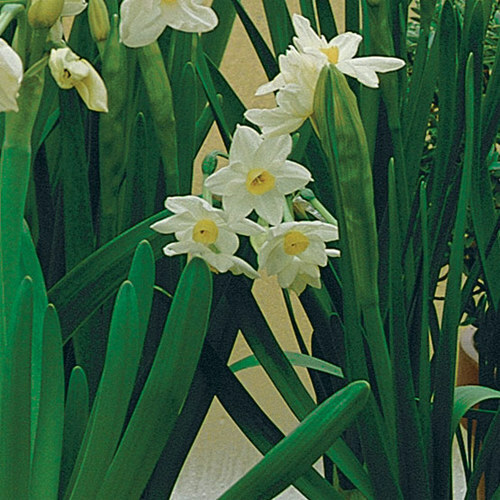 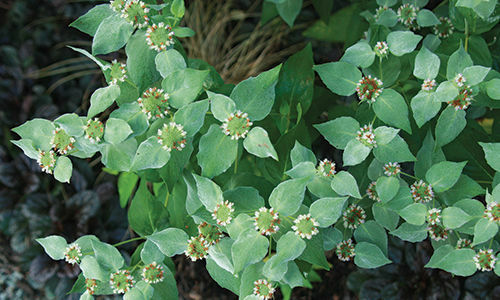 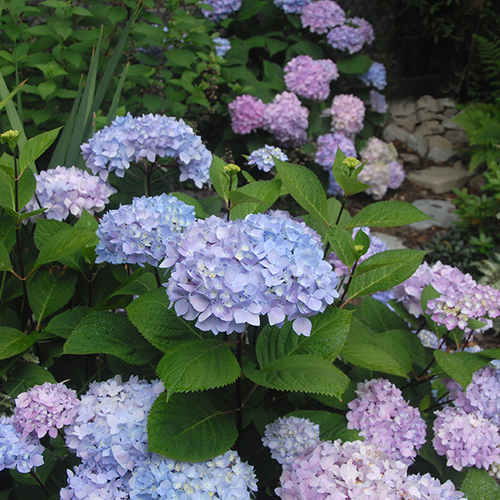 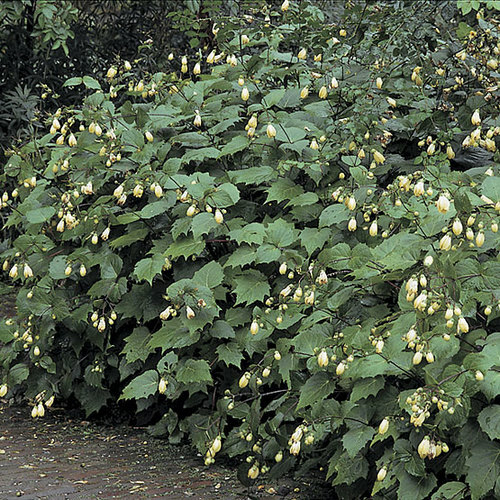 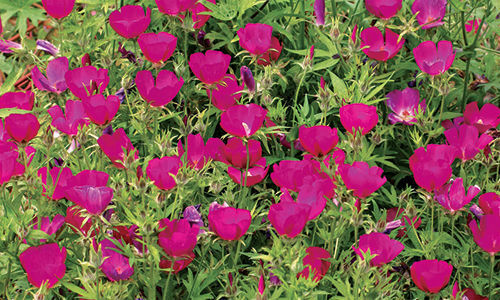 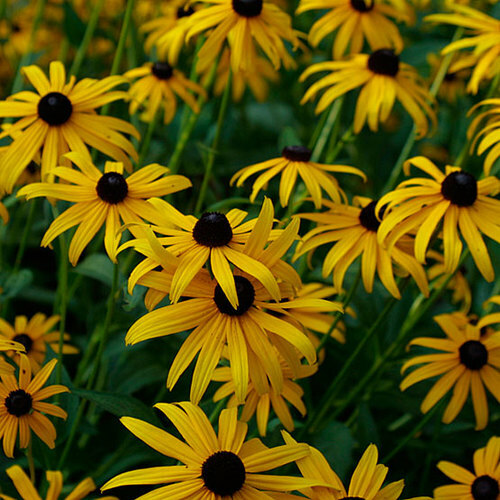 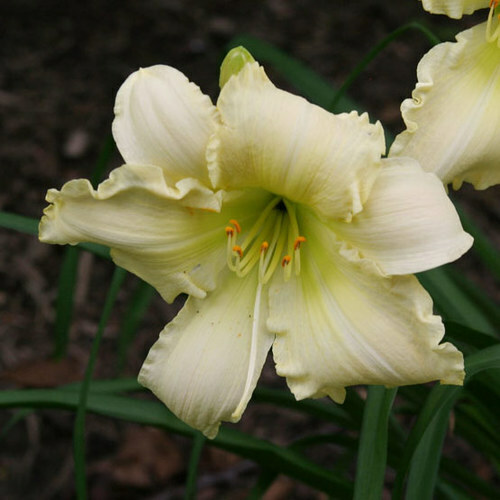 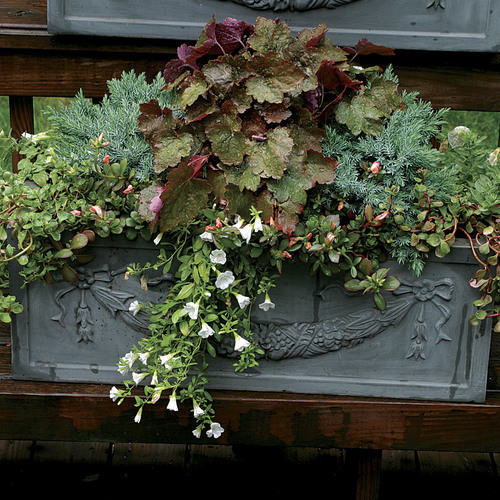 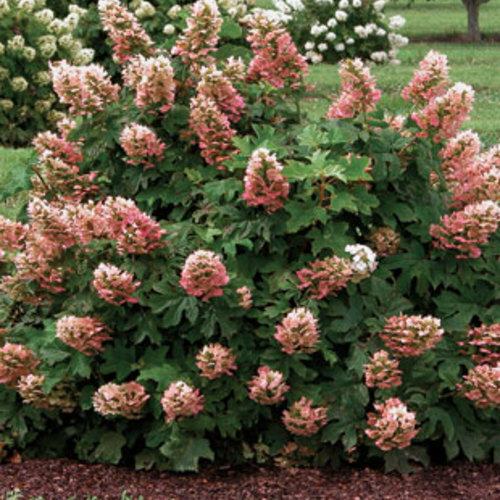 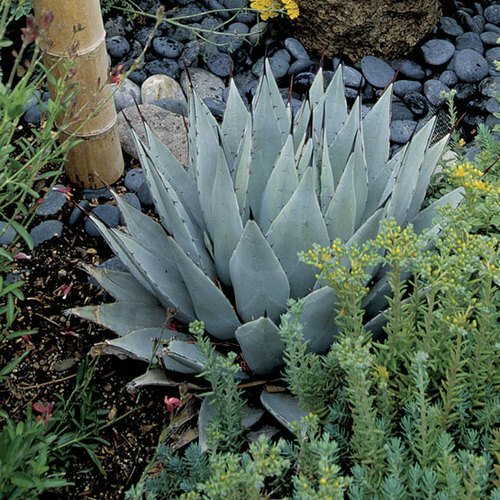 It grows to 3 feet tall and 1 to 2 feet wide and prefers full sun and average, well-drained soil. 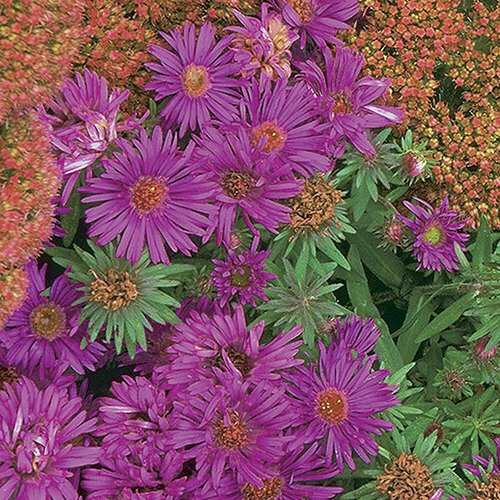 CareSituate 'Wonder of Staffa' in full sun and well-drained soil. 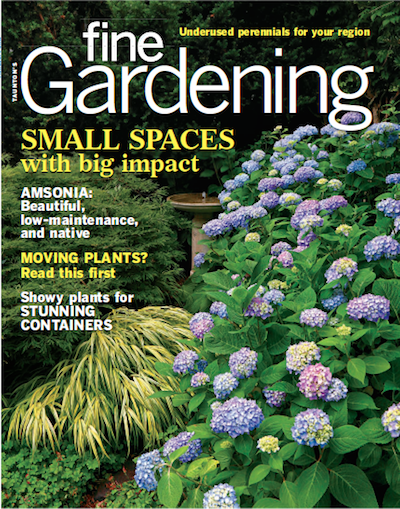 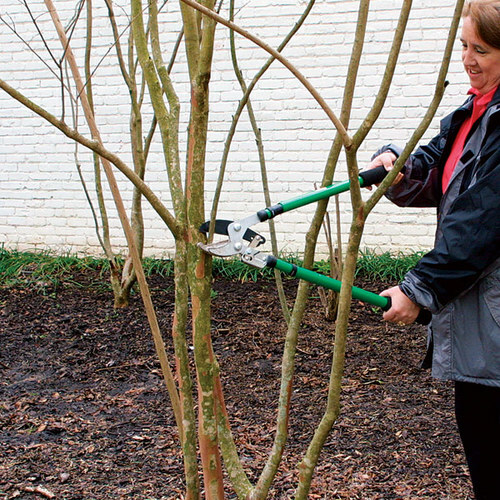 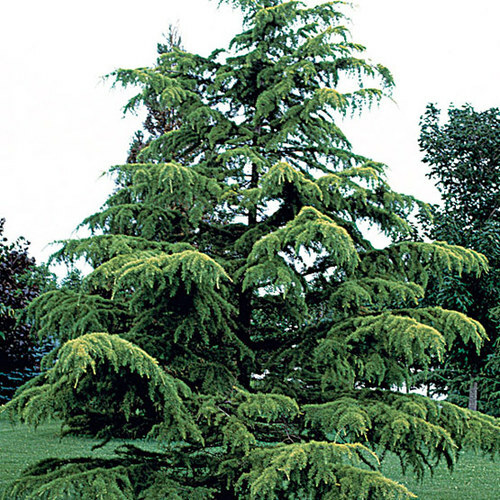 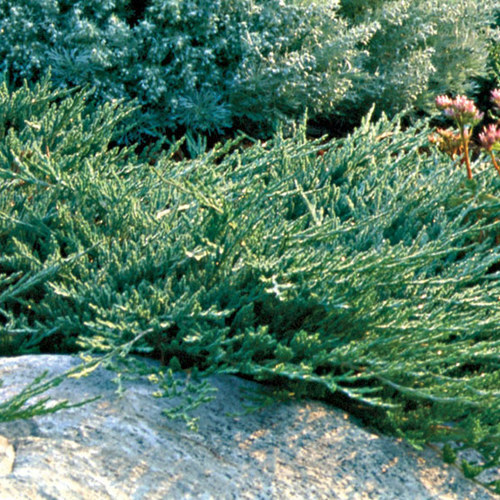 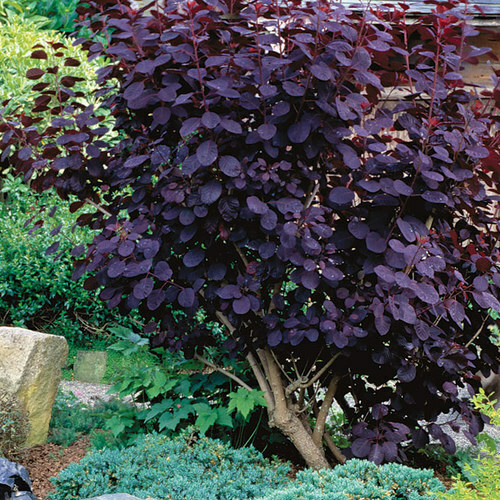 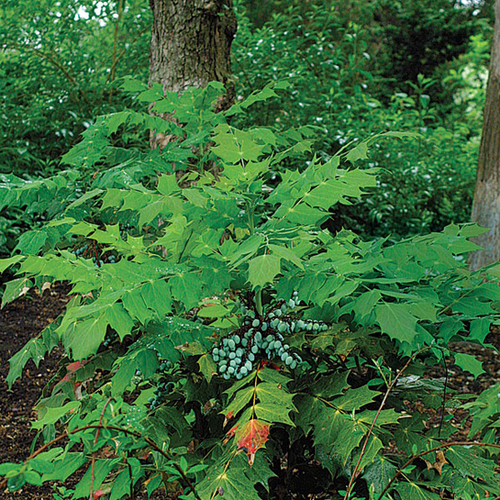 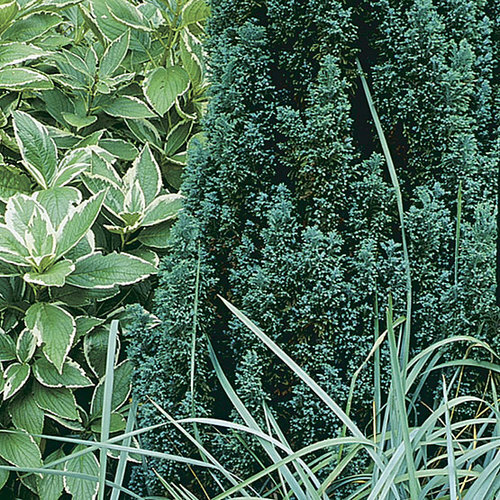 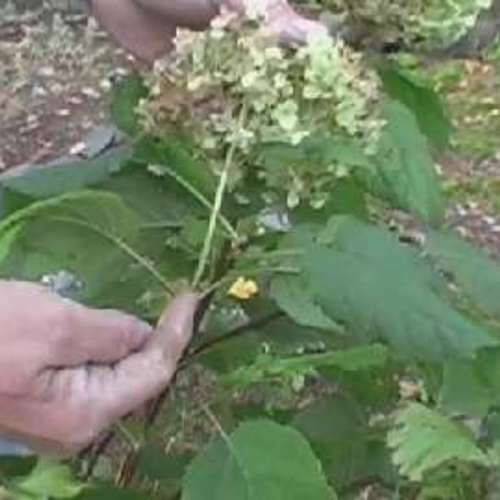 Cut plants back by half in midspring to encourage bushiness.